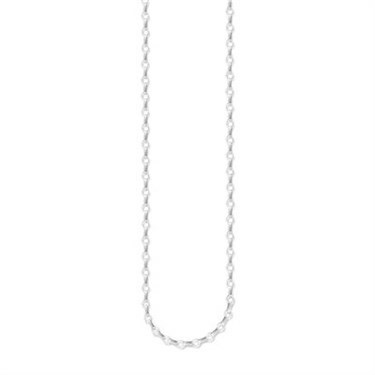 This is a gorgeous sterling silver chain, crafted to perfection, with a high polished finish. 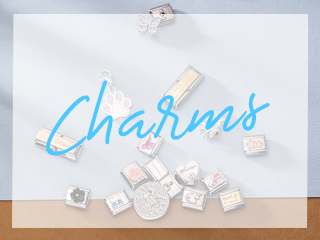 These Charm Carriers can be decorated with the freshest in trend setter Thomas Sabo Charms and Pendants to create your own individual and unique look. Let your creative and imaginative side take over and dress your chain to suit your mood and outfit. 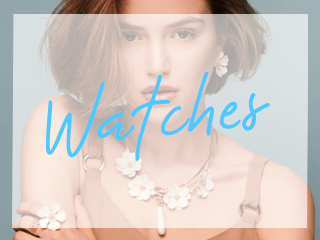 Choose from a range of designs from the captivating deep sea depths of the Oceanic Adventure Collection to the bold and exotic colours of the Tropical Island Collection. Embrace your girlie side with flirty, feminine fun from the Classic and Love Collections. Rebel without a cause? Express your rebellious nature with pieces exuding defiance, non conformity and reckless attitude from the Rebel at Heart Collection. Purchased a Tomas Sabo necklace on line was des patched same day good service kept me fully upto date with how my order was progressing will use this company again . I purchased this charm carrier necklace for my grandaughter for christmas she was delighted with it.Very fast delivery will be a returning customer. Excellent service, thank you! Would highly recommend you. 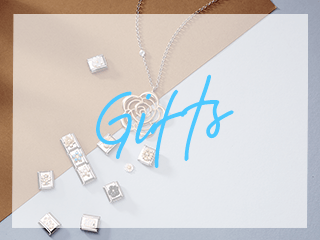 How long is the Thomas Sabo charm necklace.